Asia Briefing Ltd. offers companies and organizations the ability to jointly publish and distribute Asia Briefing content. While Asia Briefing maintains the intellectual property rights to the content and a specified amount of the printed publications, your organization retains profit generated from the sales of printed publications. A: Credits are the most cost-efficient way to benefit from our resources. You can use them to access our paid content and bookstore products. The amount of monthly credits you receive depends on which Subscription Account you are using (see the table below) and if you run out of credits you can always top up by purchasing our 50 Credit packages. A: Each Subscription Account comes with a predefined number of credits each month (see the table below). If your need of credits has increased permanently, feel free to upgrade your Subscription Account. In a case of temporary need of extra credits, our 50 Credit Top Up package ($45) is the solution. Q: What if I don't want to pay with credits, can I still pay for each publication individually? A: Yes. Just click "Buy this PDF for USD." However, using credits is the most economical way to make a purchase. A: No. credits do not expire. 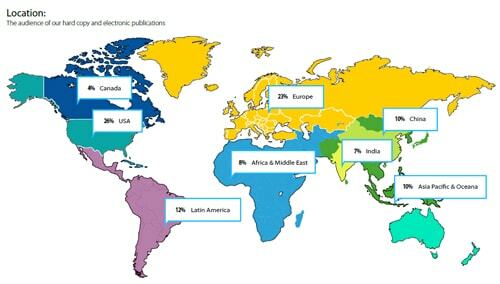 What is the demographic of our publications' viewers? How is our website viewership? 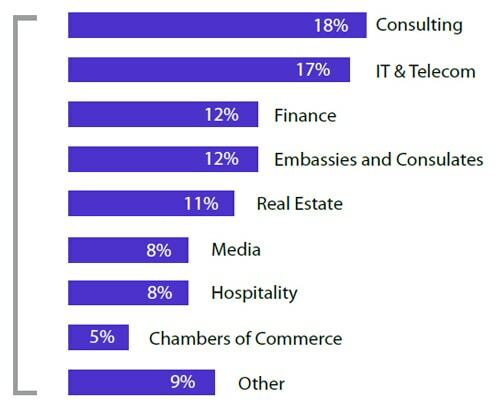 What industries are reading our publications? 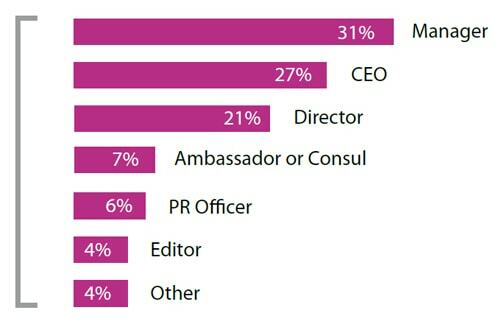 What are the main job functions of our audience? 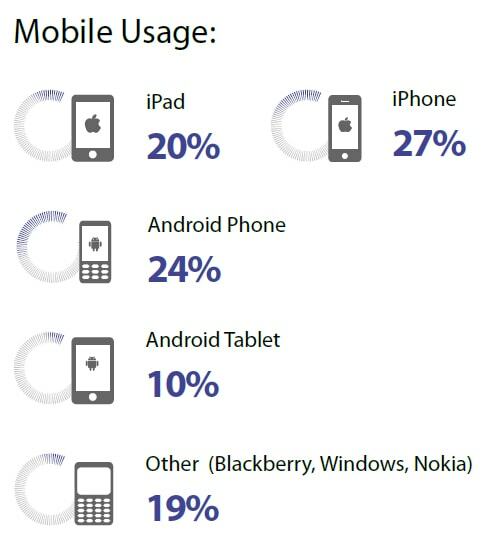 On which mobile devices is our audience accessing our websites and publications?